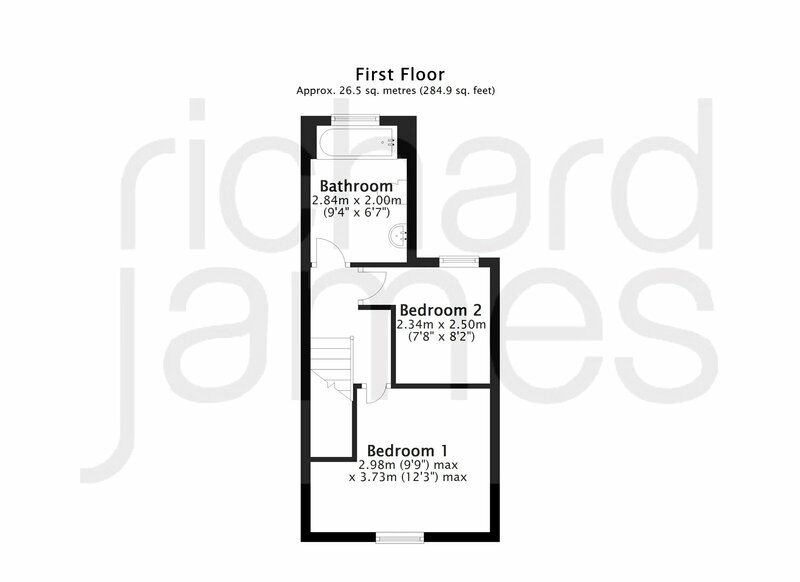 A fantastic FIRST-TIME/INVESTMENT property located in the sought after Old Town area of Swindon. 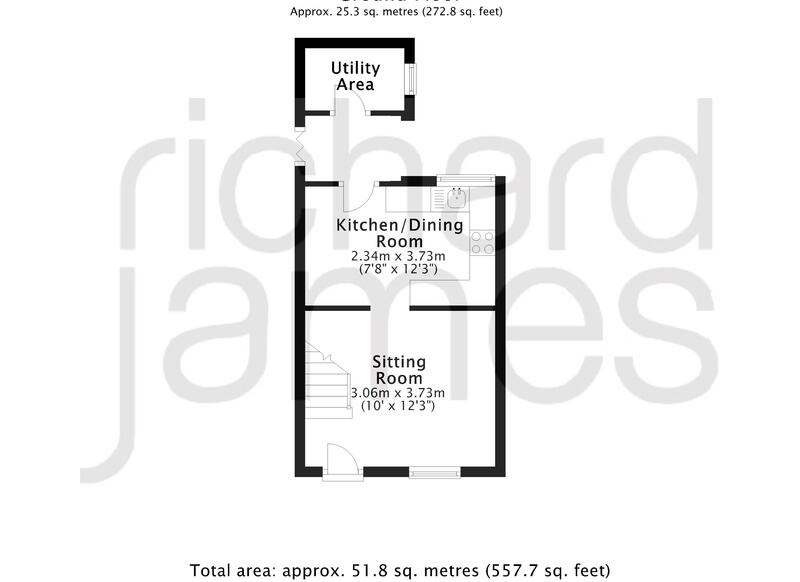 *** 2 BEDROOMS + SPACIOUS FIRST FLOOR BATHROOM *** A FULLY ENCLOSED SOUTH FACING REAR GARDEN *** Richard James Estate Agents are delighted to offer For Sale this STYLISHLY PRESENTED MID TERRACE house to the market. 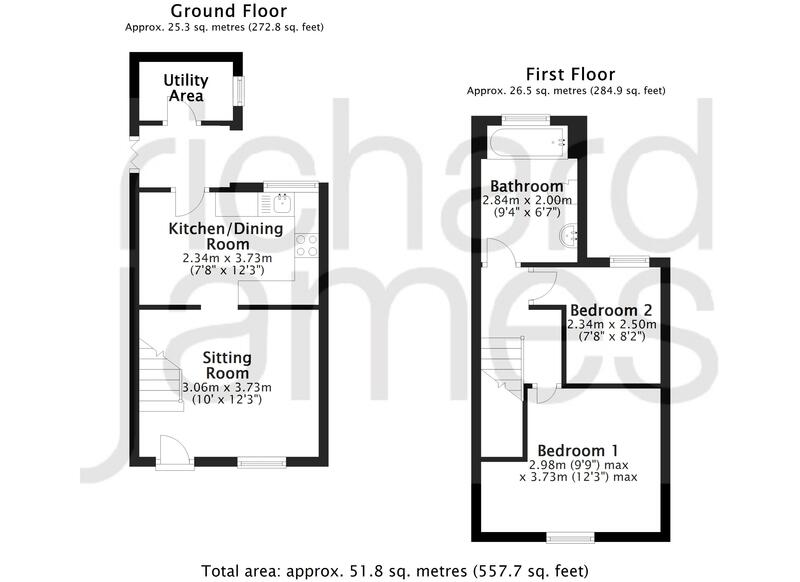 The accommodation briefly comprises: Sitting room, modern kitchen/dining room. To the first floor there are two bedrooms and bathroom. Attributes include PVCu double glazing and gas radiator central heating. A MUST VIEW PROPERTY!